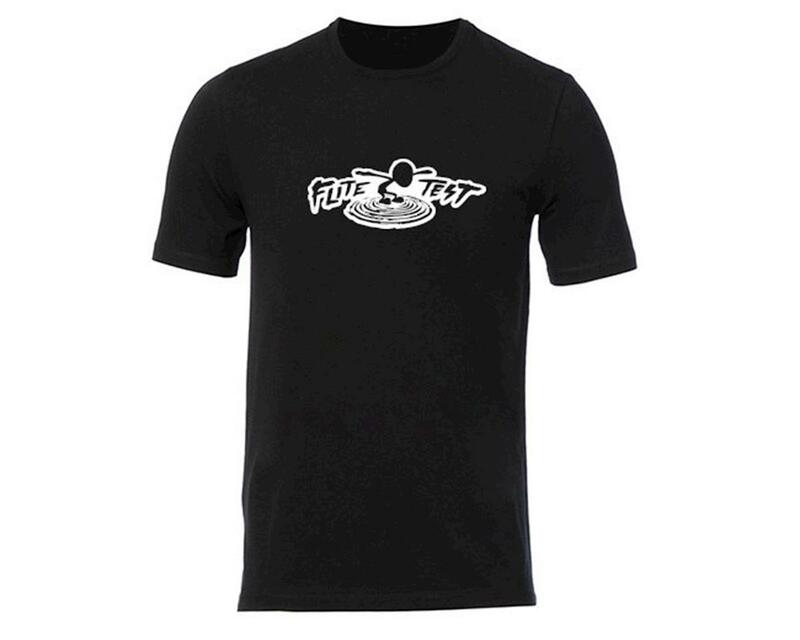 A classic Flite Test branded Gremlin Logo paired with a solid black Hanes X-Temp T-Shirt. Made with a blend of 50/50 cotton-polyester. Show off your support with this stylish Tee!